It is the show that all of the mothers, both new and old, are waiting for! 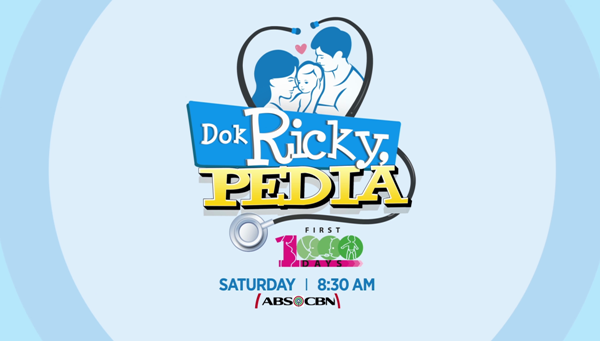 Dok Ricky, Pedia (Pedia ng Barangay), the first ever situational-comedy commentary show is set to air on Saturday, September 9, with the objective to educate the mothers on proper nutrition and child care for their growing families. It will highlight the importance of good health in the child’s first 1, 000 days. Dok Ricky, to be played by Dominic Ochoa, is a new paediatrician who just arrived at the health clinic of Barangay Masigla. He is a single dad to his son Johann (played by Louise Abuel). Kapitana (played by Lotlot Bustamante) would express her doubt if a male paediatrician can really do the job. In the barangay, Dok Ricky would meet Teacher Julia (played by Yen Santos). Tatang (played by Raul Morit), regarded as Barangay Masigla’s wise old man, would give Dok Ricky moral advice on life and love. Loveteam Kristel Fulgar and CJ Navato are also part of the cast, as they play the characters of Trixie and Thor, respectively. The show offers a new genre, a first of its kind: sitcom-mentary, or a combination of situational comedy and commentary. Every episode will feature the fictional story of Dok Ricky and the people of Barangay Masigla, as well as important information from the National Nutrition Council about child-rearing mothers, or parents. 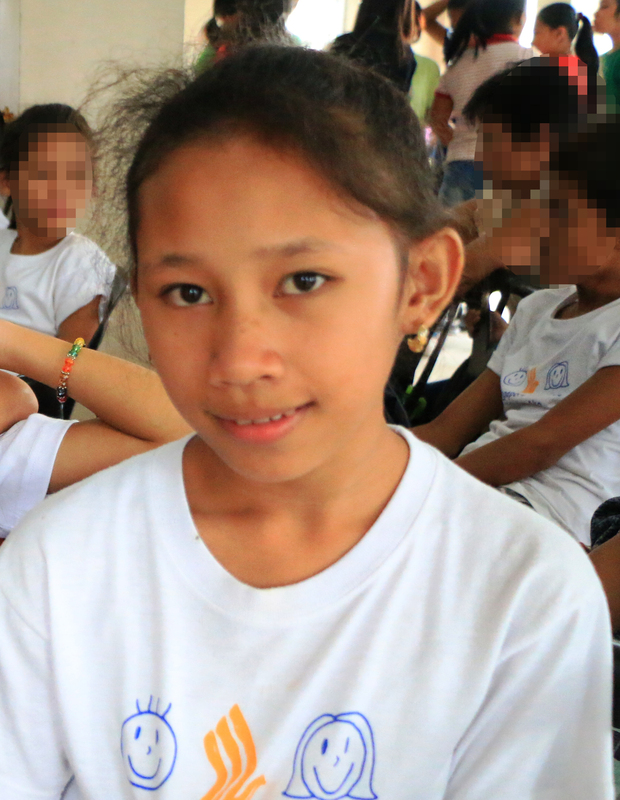 According to the National Nutrition Council, one out of four pregnant women is nutritionally at risk and 33% of children in the Philippines are stunted or short for their age, due to poor nutrition and bad habits in child care. Studies show that malnutrition can be prevented in 1, 000 days of the child, a period when parents can bring out their child’s full potential. The pilot episode is set to air on September 9 in ABS-CBN Channel 2 at 8:30am-9:00am. Succeeding episodes are airing on Saturdays, thereafter. 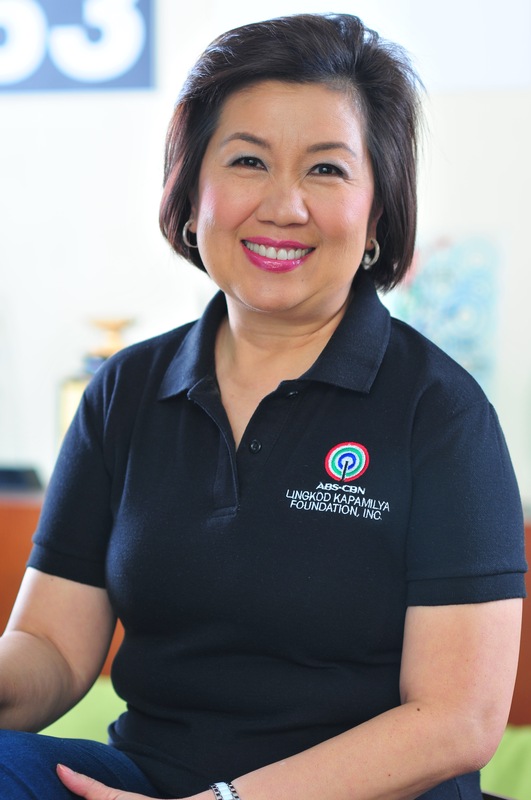 Dok Ricky, Pedia (Pedia ng Barangay) is the result of the partnership between the ABS-CBN Lingkod Kapamilya Foundation, Inc. and the National Nutrition Council.